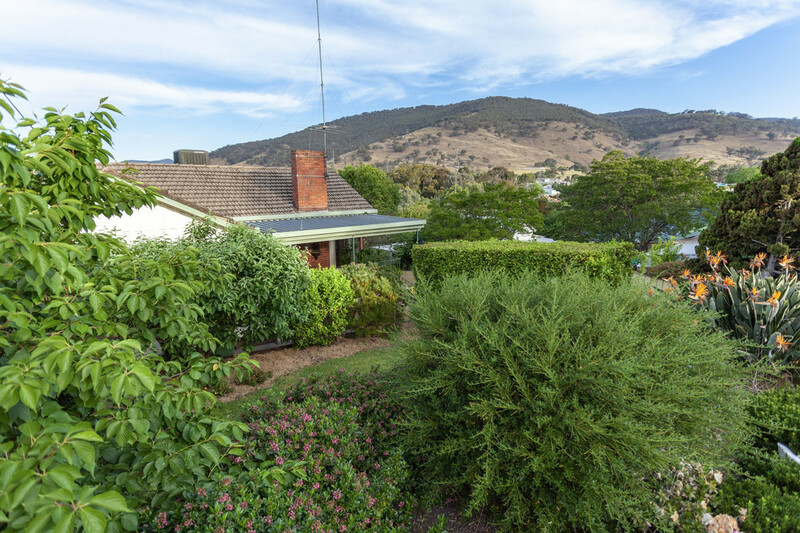 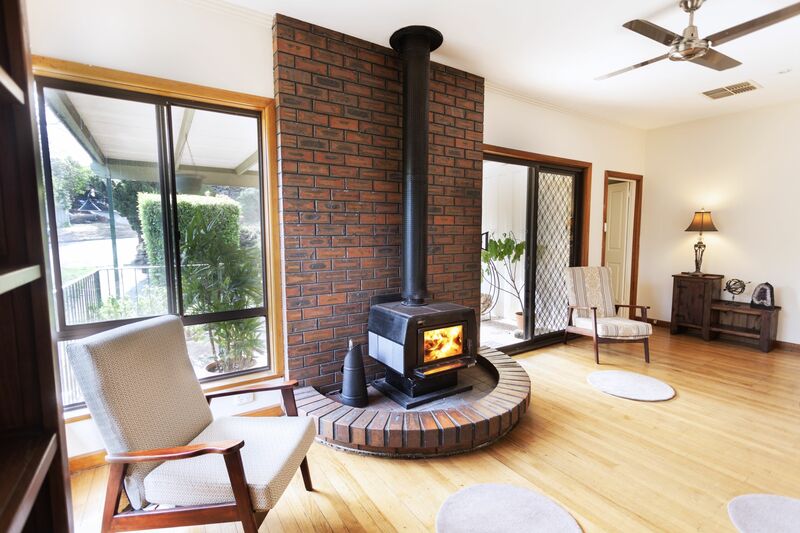 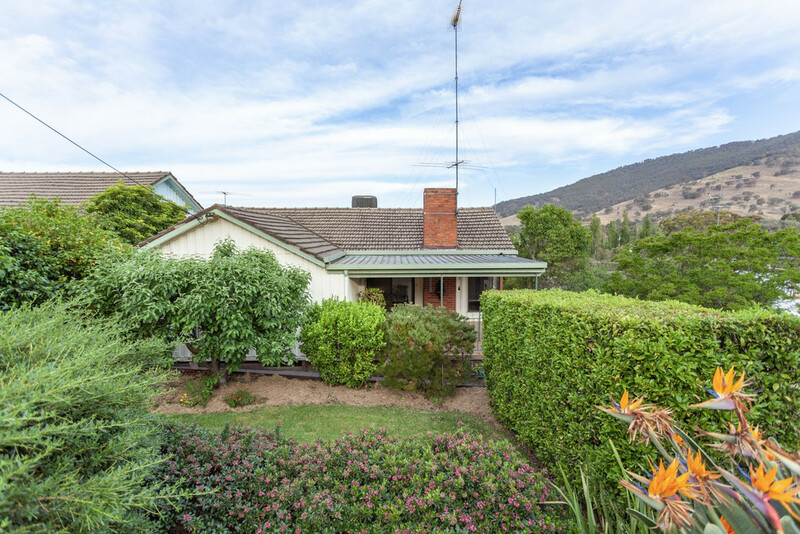 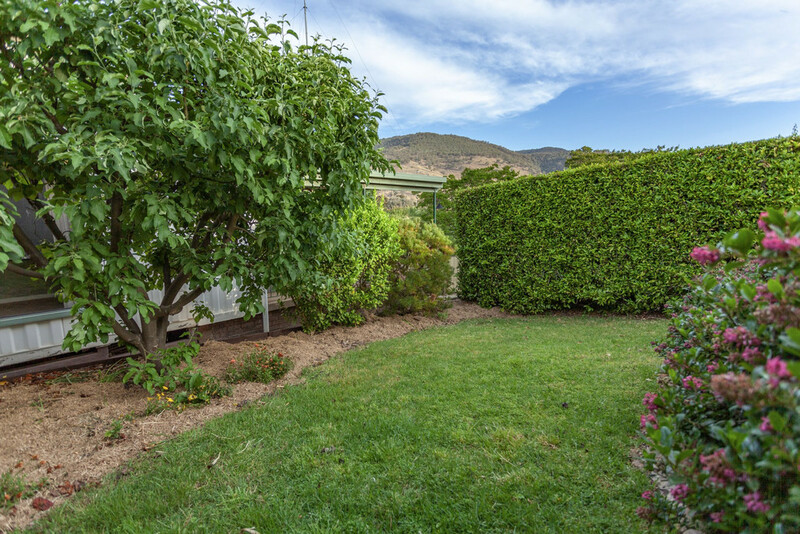 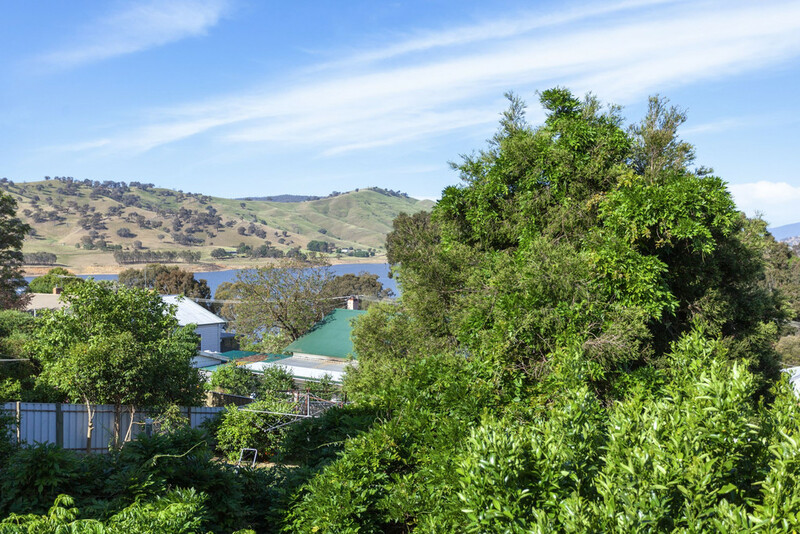 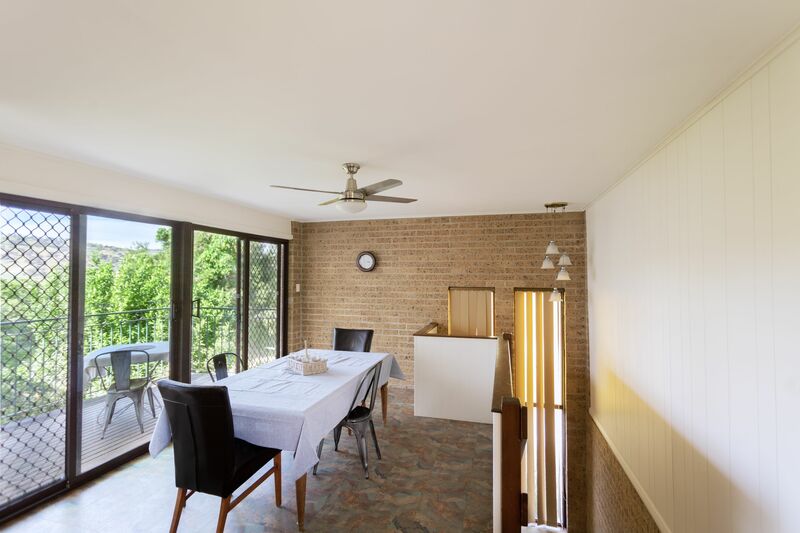 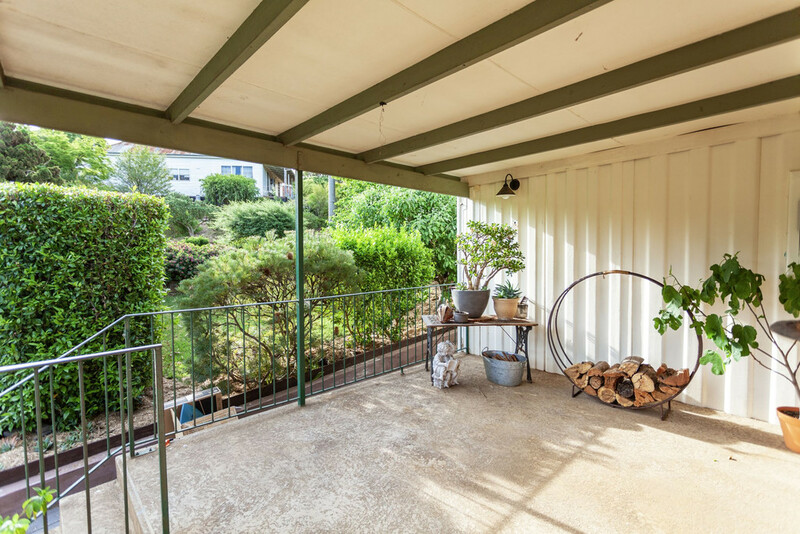 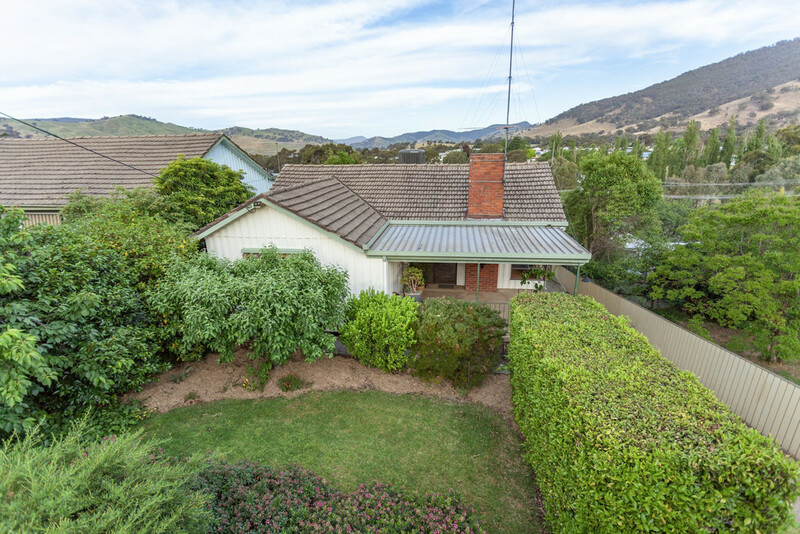 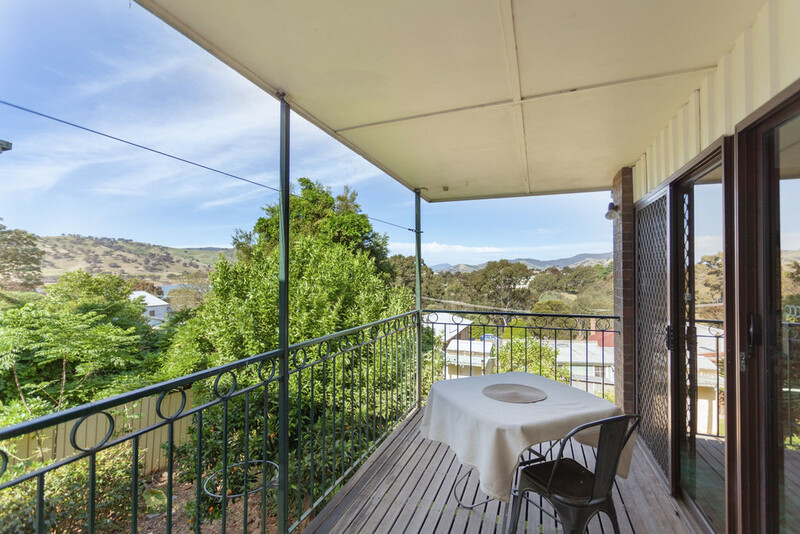 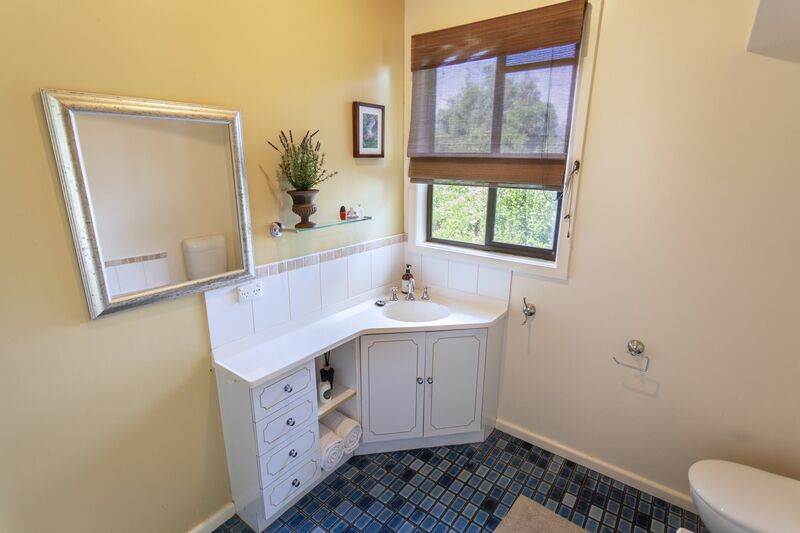 Take in the panoramic views of Lake Hume and the surrounding mountains as you relax on the raised undercover deck of this great four bedroom home in leafy Tallangatta. 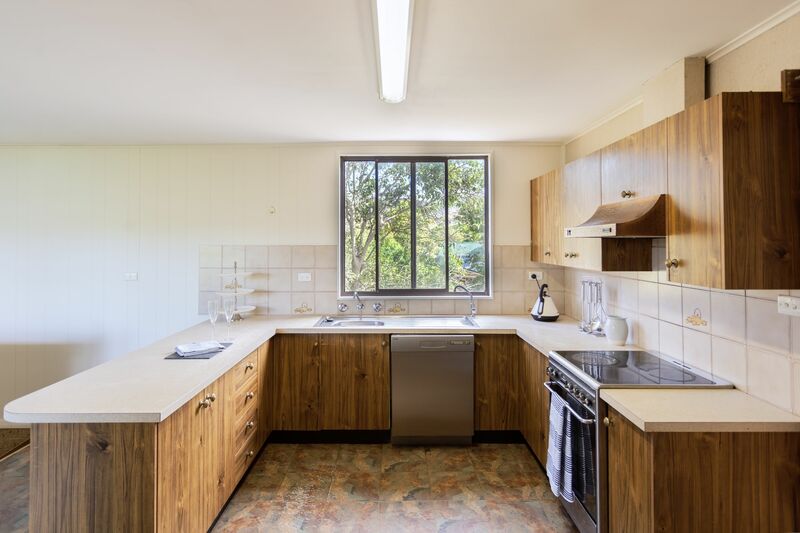 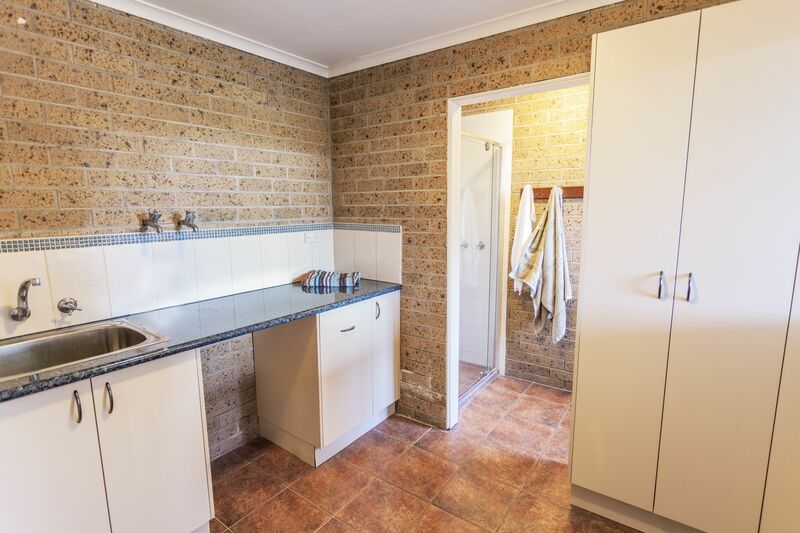 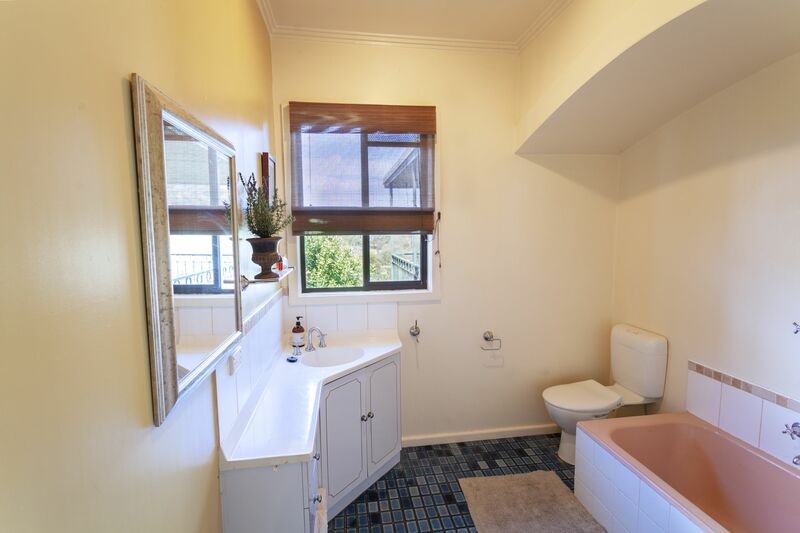 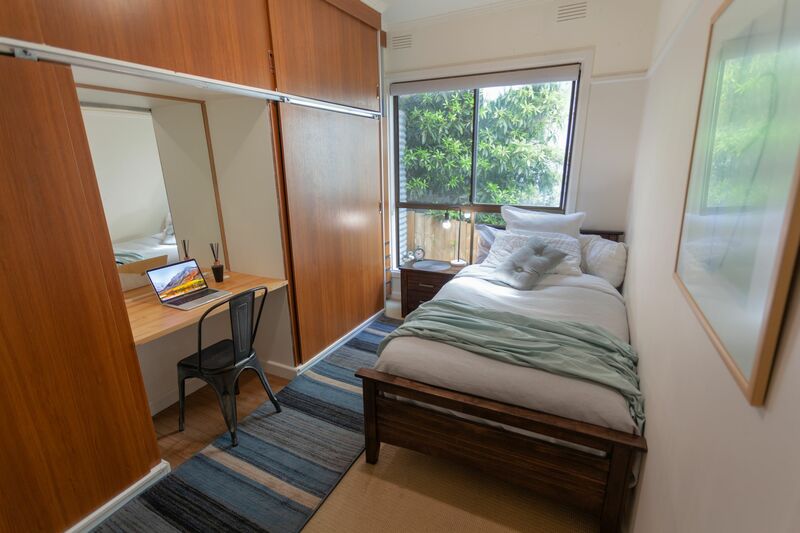 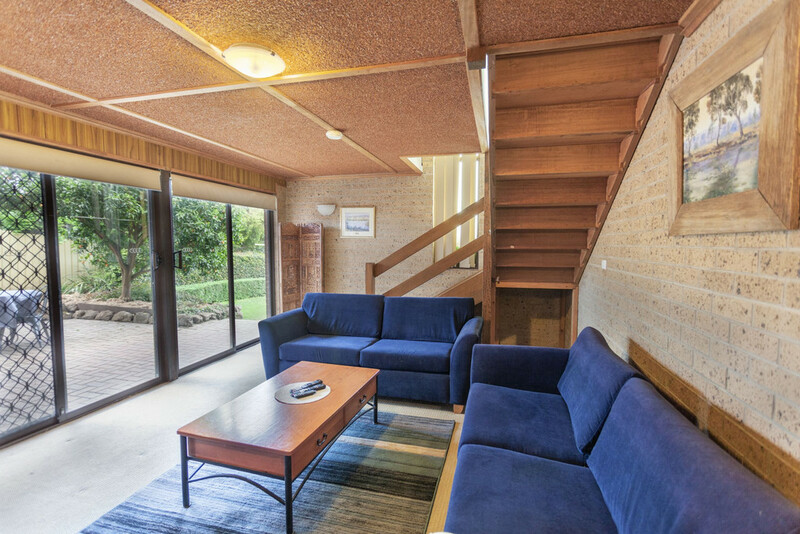 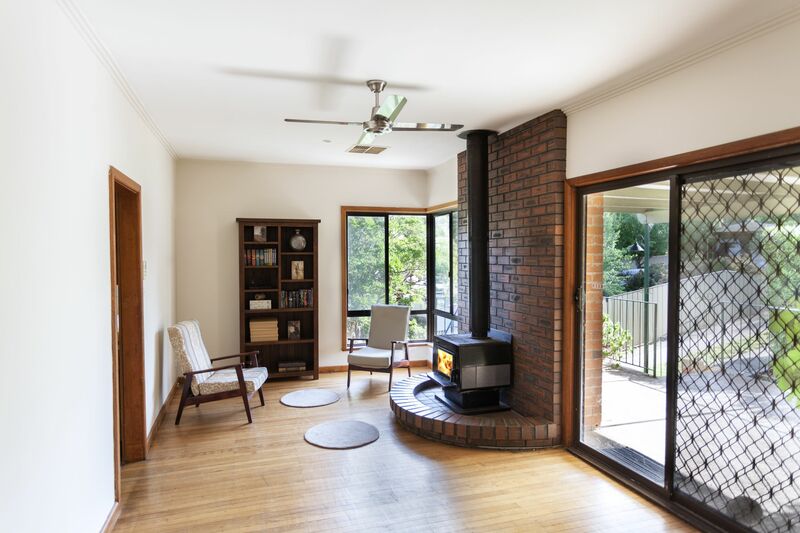 Featuring two separate bathrooms, wood combustion and gas heating along with ducted evaporative cooling, three separate living areas and a spacious kitchen. 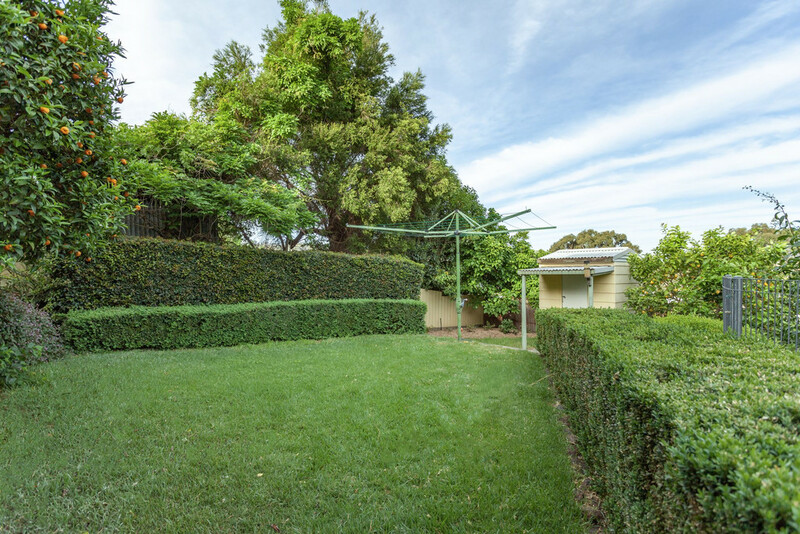 The home is surrounded by magnificent gardens controlled by an automatic watering system. 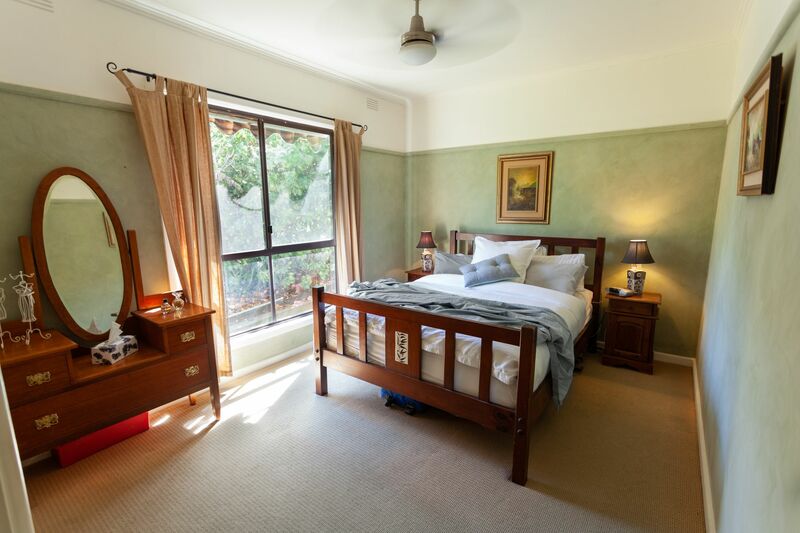 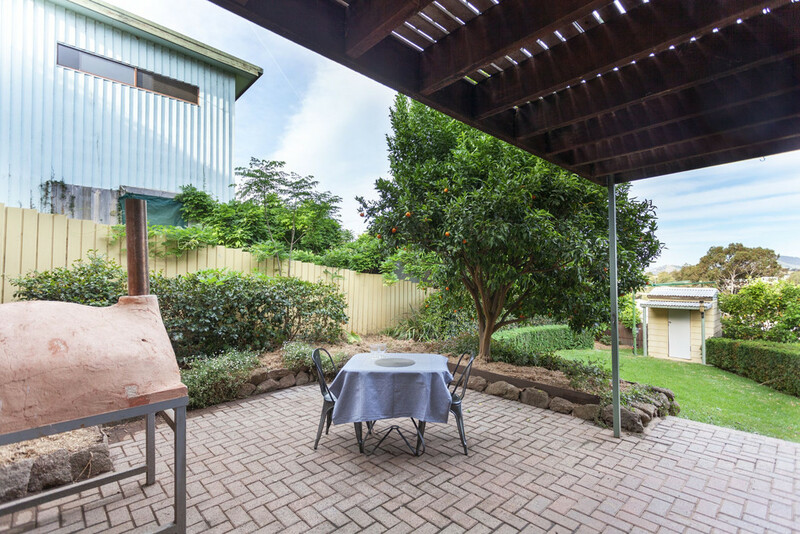 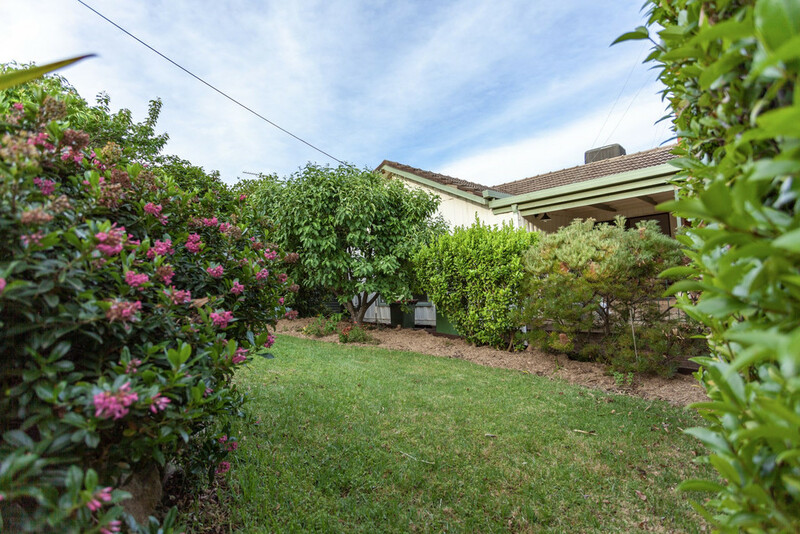 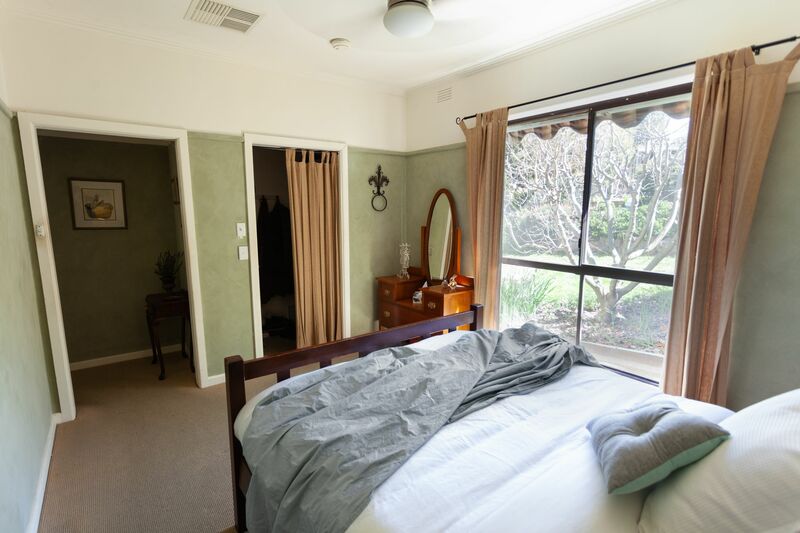 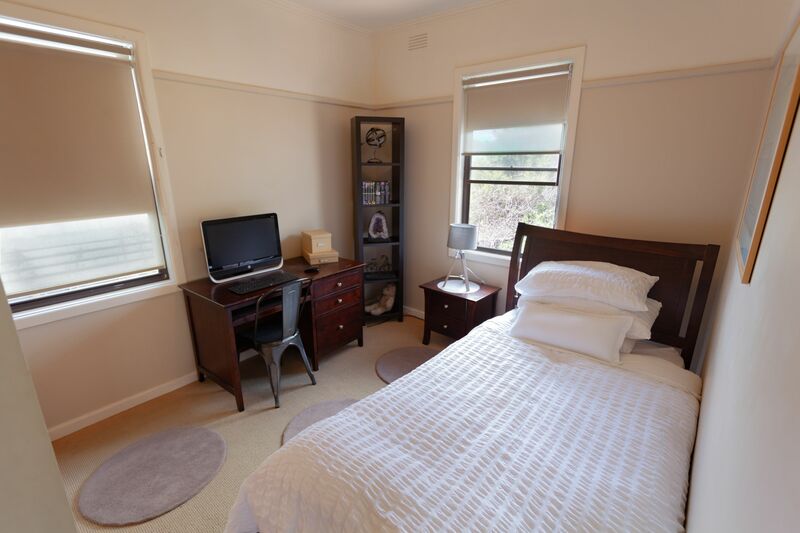 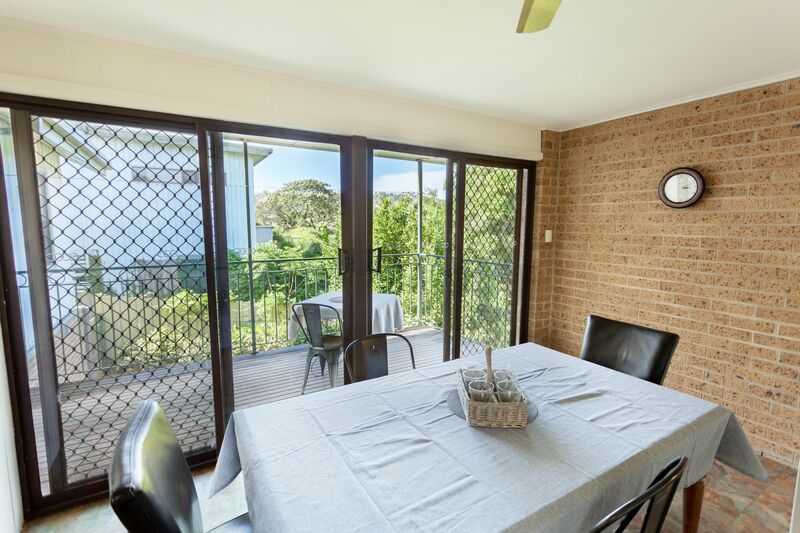 Widely suited to retirees, investors and families alike, this property will cater for all your living needs. 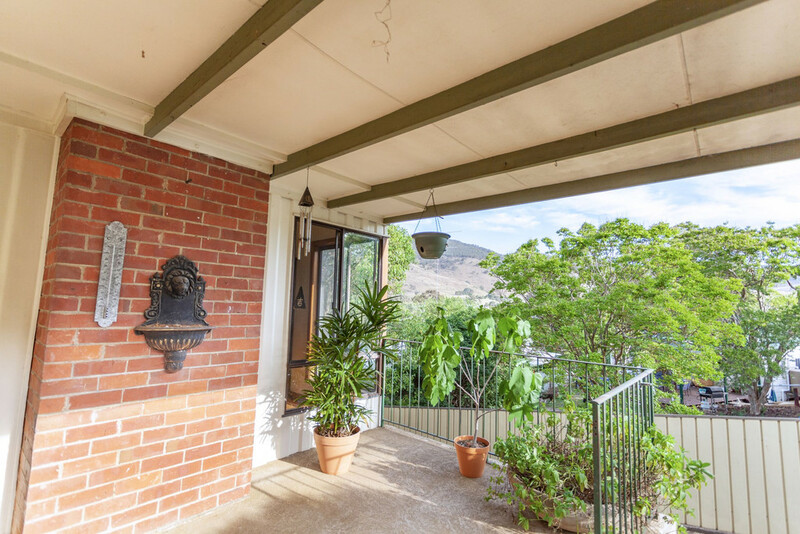 An inspection will impress and can be made by appointment only.